The Fall and Winter sessions of Learn to Skate and Beginner Hockey are now open for registration! Please see the link under "CLASSES" in the drop down menu above. 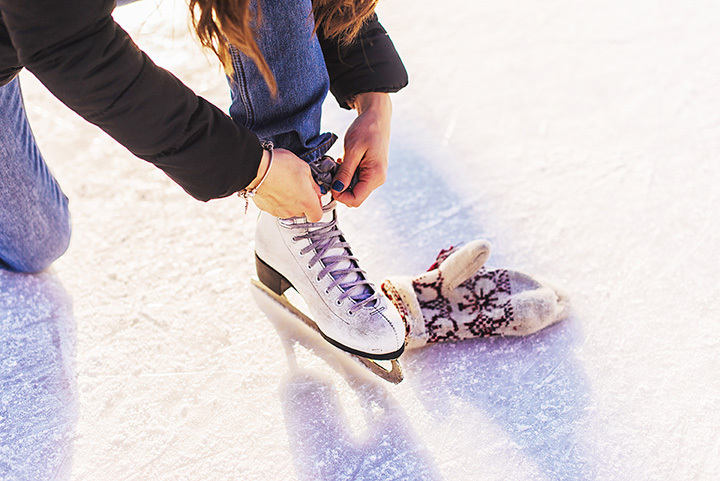 Learn to Skate is open to ages 5-Adult. Beginner hockey is for ages 5-14 once the player knows how to skate. All Learn to Skate and Beginner Hockey registrations include a pass good for 4 FREE public skating sessions!